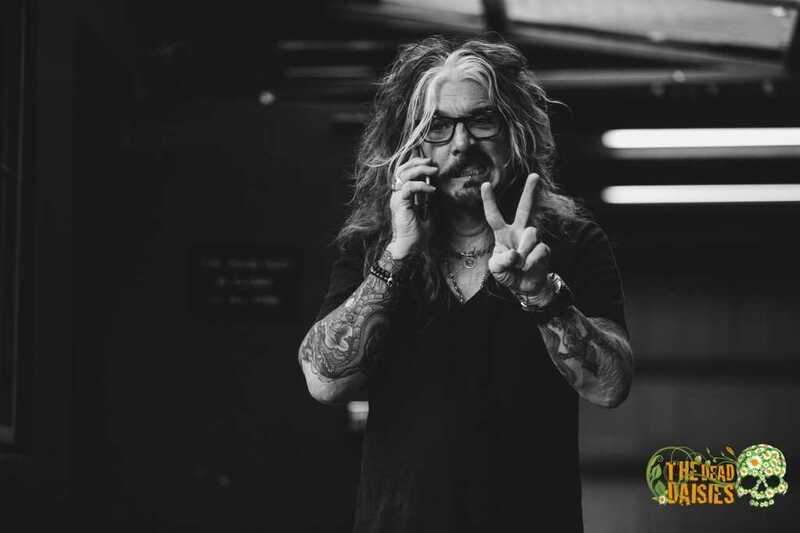 THE PAST MONTH IN THE STUDIO WITH THE DEAD DAISIES. The Dead Daisies have spent the last 5 weeks in Sydney Australia recording their brand new album Revolución. 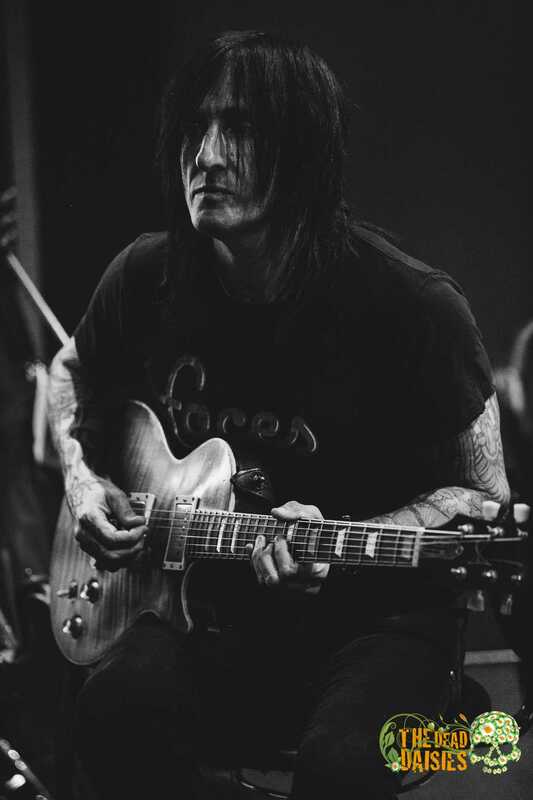 Richard Fortus​ when talking about the recording process said “The band tracked each track together being a time we can experiment and make new sounds”. The band are now on their way to Los Angeles to have the record mixed by Ben Grosse who has mixed and produced numerous albums for popular artists such as Marilyn Manson, Sevendust, Disturbed, Breaking Benjamin, Filter, Fuel, Depeche Mode, Alter Bridge, Red, Vertical Horizon, Hollywood Undead and many others. 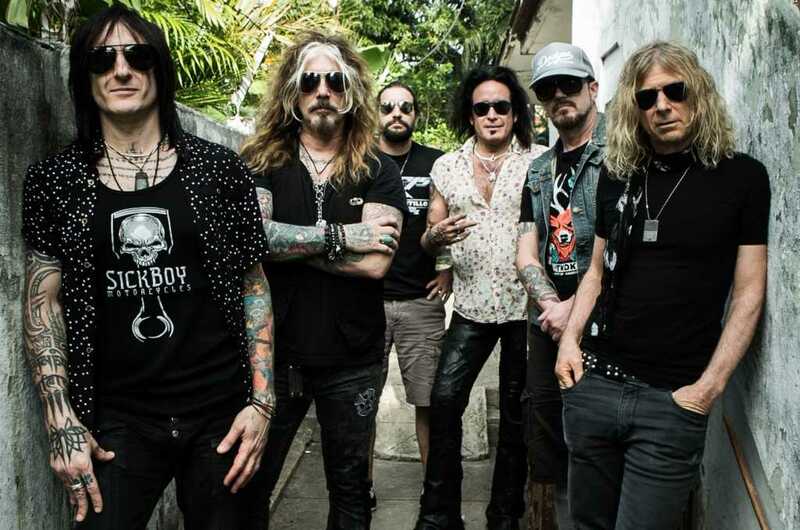 On May 22nd The Dead Daisies will be getting back together in Los Angeles to rehearse for the upcoming festivals Rock in Vienna Festival, Download 2015 Festival and Graspop Festival as well as the entire KISS​ tour. Stay posted for your first taste of the new The Dead Daisies Album Revolución coming soon! !